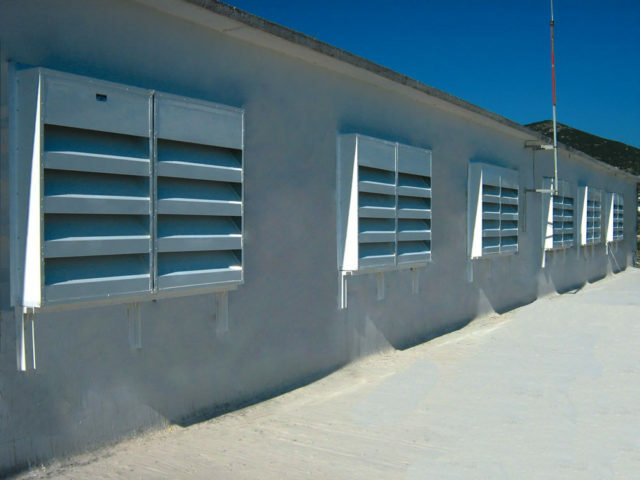 ALPHA ACOUSTIKI Ltd is manned with engineers that are highly experienced and specialized in mechanical and industrial noise control since 1980. 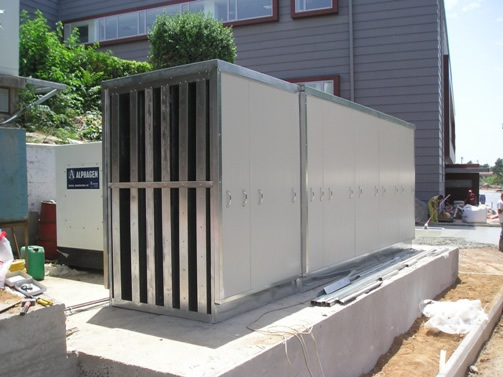 Our company’s mechanical noise control products can be used in resolving a wide range of noise control projects in industrial, environmental and residential noise. 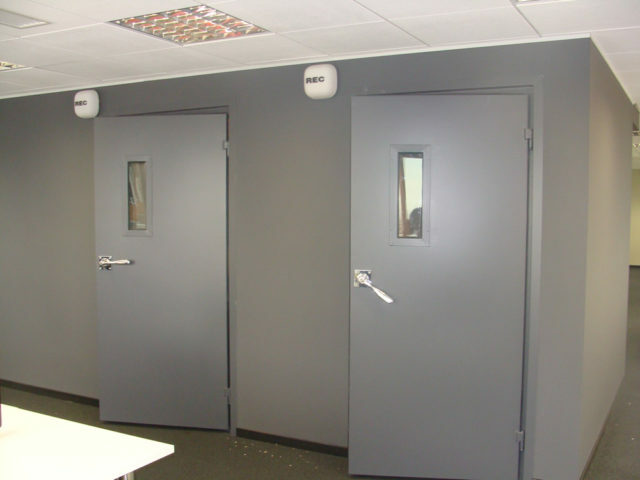 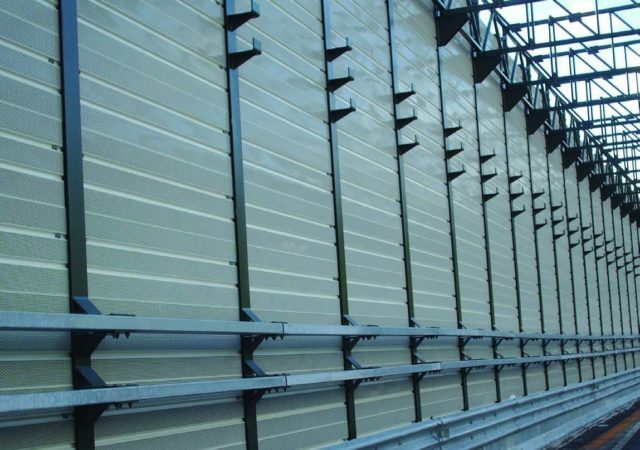 Our product family ALPHAfon with standardized products like metal noise barriers, metal & wooden doors, acoustic louvers, sound attenuators can also be modified in order to match any project requirements. 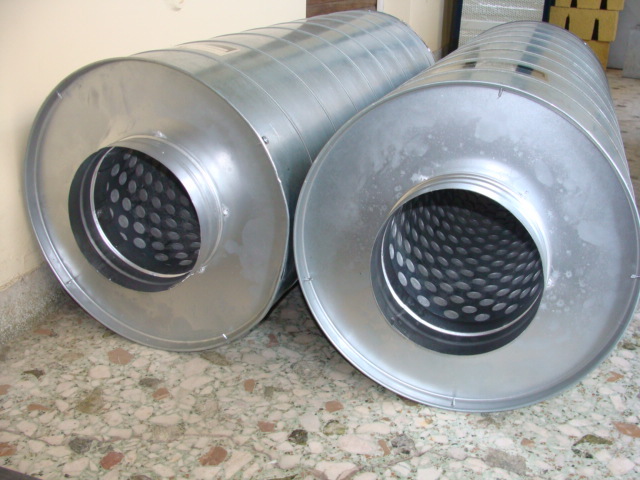 For clarifications in regards with installation details, mechanical operation of the noise source or ergonomic requirements do not hesitate to contact us. 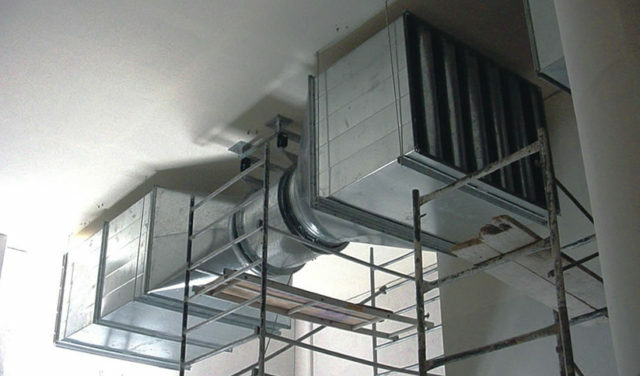 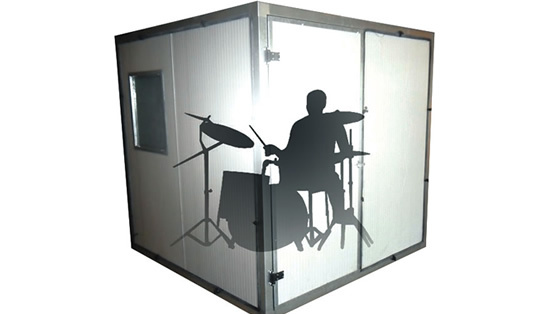 Our acoustic consultants would be happy to propose the most efficient sound proofing and noise control structure. 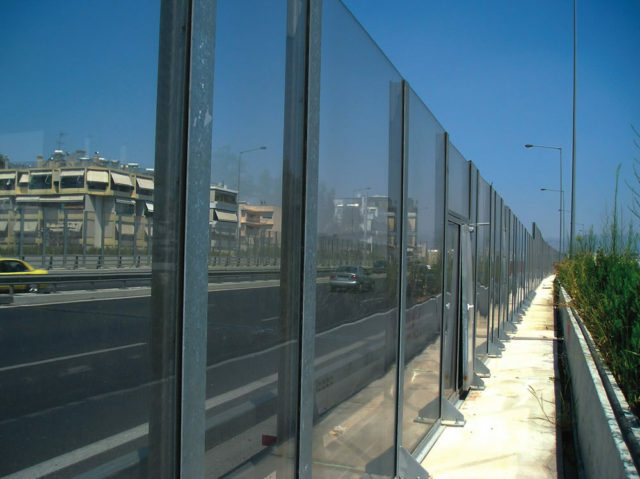 A highly efficient noise insulating and sound absorptive solution for noise control in highways or other roads, railways and other mechanical noise sources.